The match will be played at Pune. 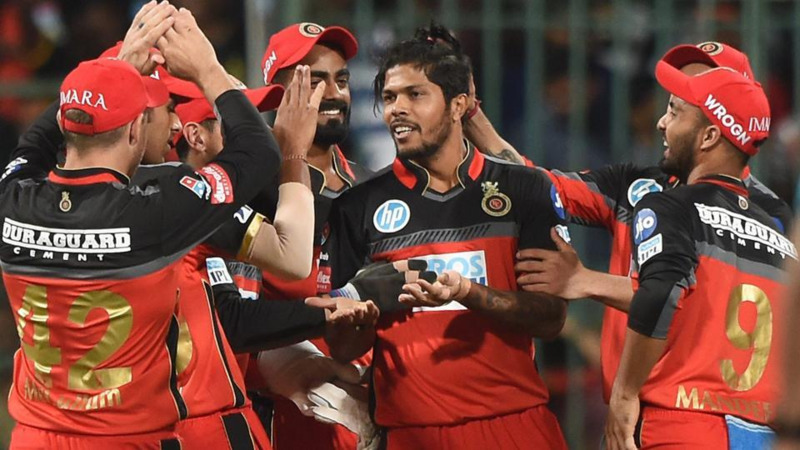 Kings XI Punjab have won just one out of their last seven games and the situation is such that they might get eliminated from the tournament if they lose their last game against Chennai. Thought amongst the favorites to win the favorites to win the title earlier in the campaign the season has changed drastically for Punjab. Ashwin who inspired others with his captaincy at the start of the tournament is now himself looking for some inspiration from his teammates. Chennai, on the other hand, have already qualified for the playoffs. 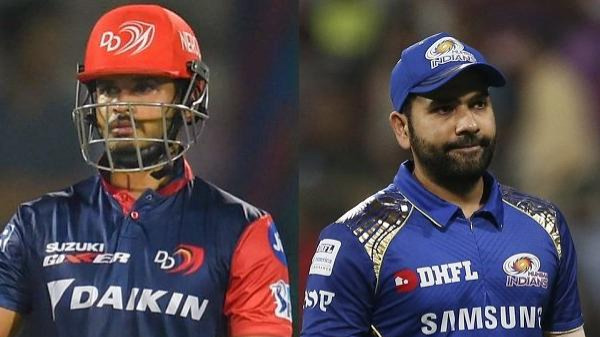 However, their last defeat against Delhi has again opened up questions regarding their over aged side and their death bowling. 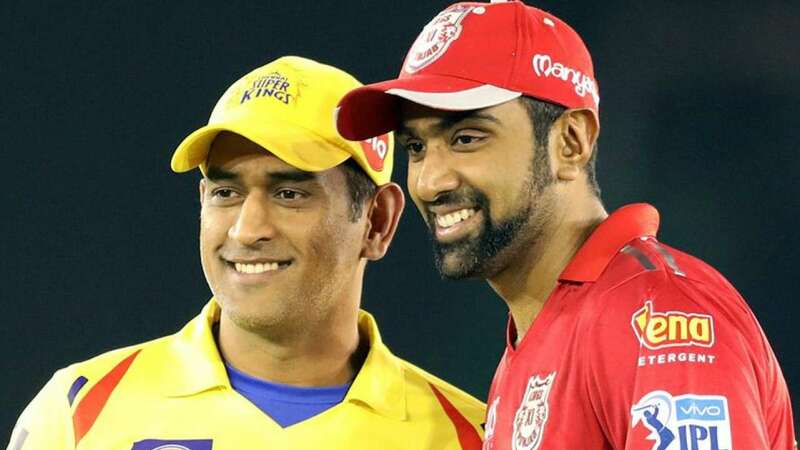 One good thing about Chennai going into this game is that they have a captain who has been in numerous similar situations and has won his team the all-important matches. For Punjab amongst many disadvantages that they have, one advantage which they have is that they know exactly what they need to do in order to make it to the playoffs. In other words, they have their fate in their own hands now to script their future in the tournament. As far as team changes from both camps for this game is concerned, Chennai will look to go in with an unchanged side which is so typical of MS Dhoni going into the knockouts. Punjab has some rethinking to so over Yuvraj Singh. 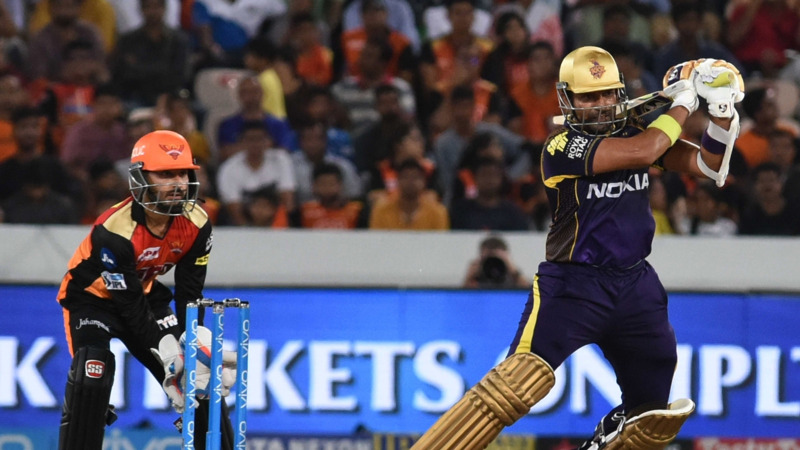 There could be a toss-up between Yuvraj, Manoj Tiwary and Karun Nair. Also, concerns over Mujeeb's fitness still remains and will only be known at the toss if he is playing tonight. With backs against the wall, its now or never for Kings XI Punjab.